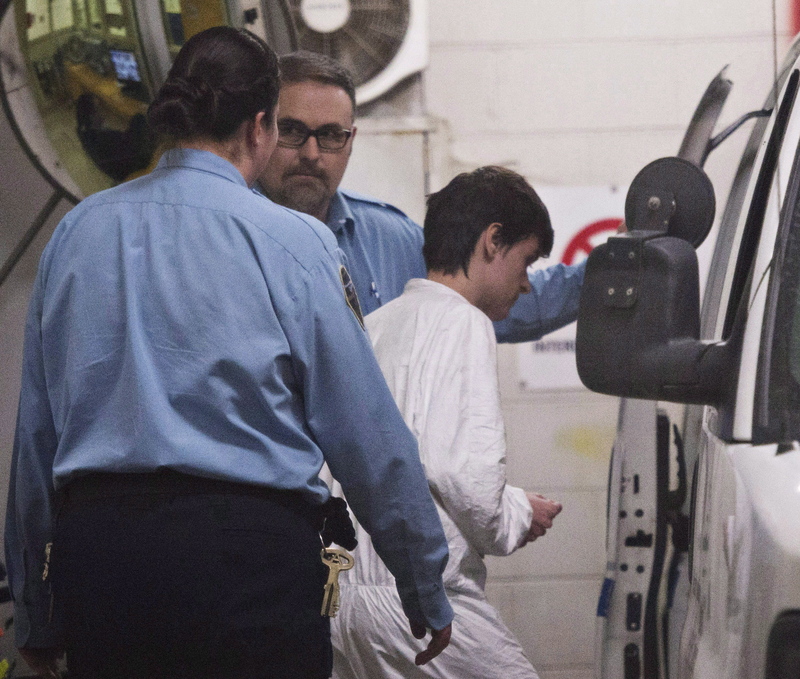 Bissonnette, 29, pleaded guilty previous year to six counts of murder and six counts of attempted murder in relation to the shooting at the Quebec Islamic Cultural Centre on 29 January 2017. Bissonnette will be eligible to go before the Parole Board of Canada after serving 40 years of his sentence, said Superior Court Justice François Huot. The defence also said it needs time to study the ruling. At the start of his trial in 2017, he said he had been suicidal, "swept away by fear and by frightful despair", and deeply regretted his "unforgivable" actions. He noted that Bissonnette's mental health problems contributed to his actions and judged the danger of him reoffending as "moderate" at most. Several of the mosque shooting survivors and the victims' families also called for consecutive sentences, saying that the lasting trauma of the killing in their community and the horrific crime demands a punishment that is more than 25 years of parole ineligibility. Six people were killed and 19 others were injured.